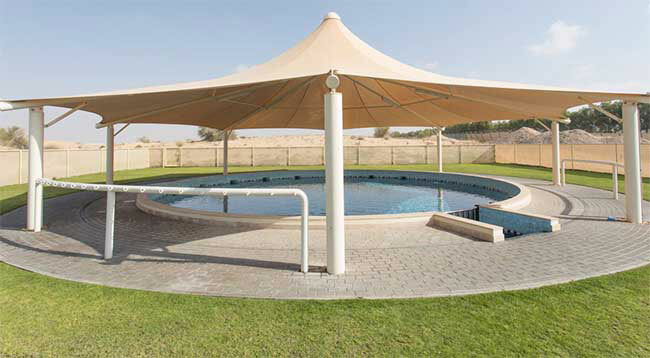 Comprehensive Shade Systems, Cabins & Beyond. 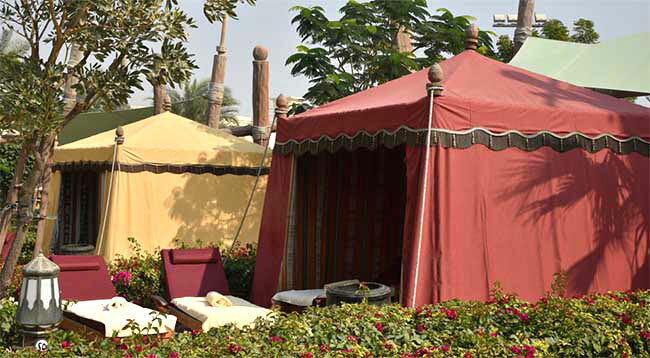 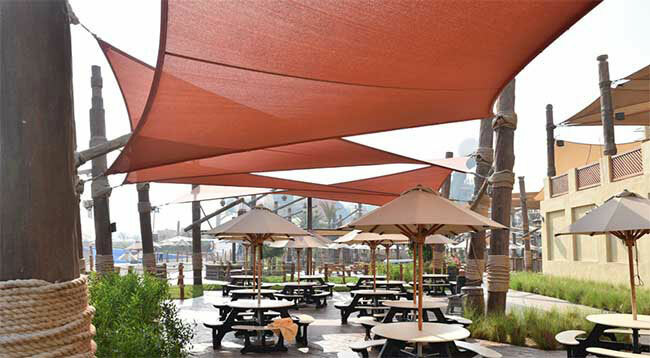 Mister Shade ME is one of the pioneers of the modern shade industry in the Middle East. 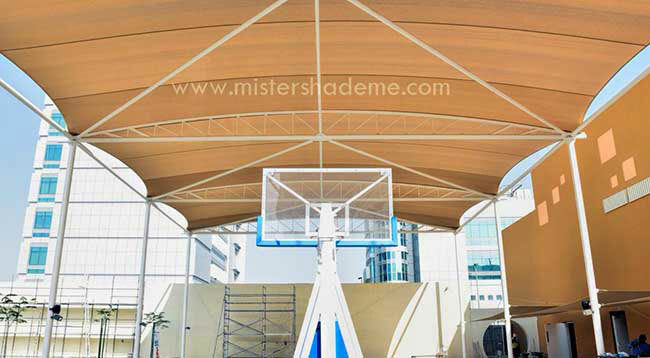 Founded in the UAE in 1996, Mister Shade ME brings together quality and innovation to deliver products that are made to last longer. 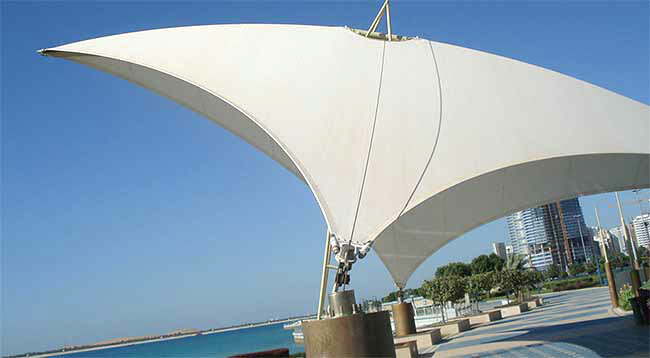 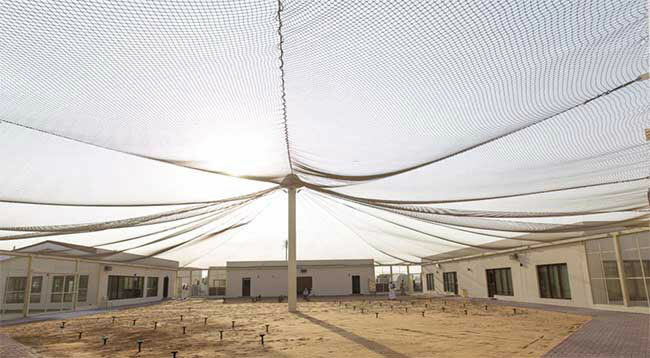 Today its group company Mister Shade Industries is a leading manufacturer of tensile fabric structures in the region. 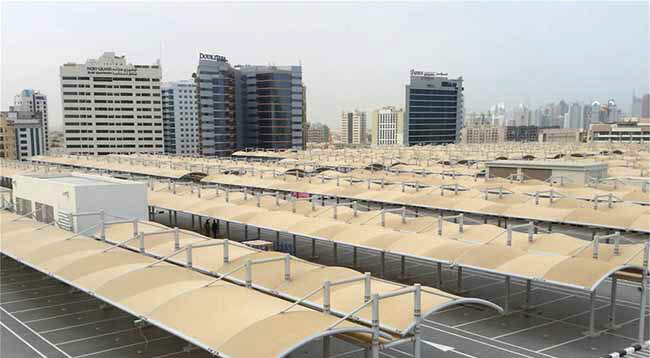 Another subsidiary, Cabins & Shades FZC manufactures the widest range of cabins across GCC and MENA. 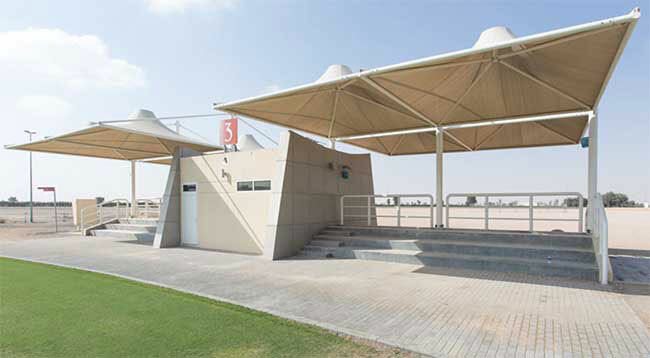 The Group also has significant presence in the construction trading industry through Shades & Surfaces Trading LLC. 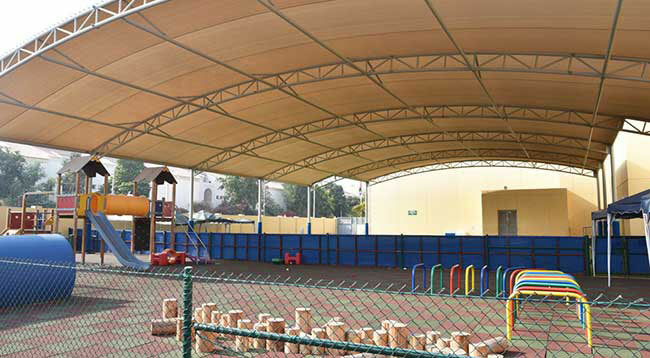 This division also supplies high-quality children’s outdoor recreation products, providing everything from rubberised surfaces, play area shades to play equipment. 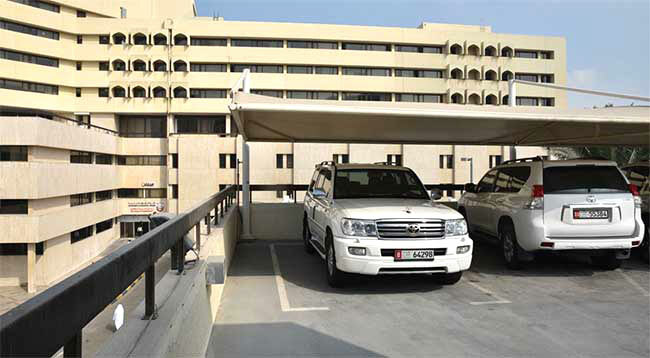 Mister Shade specialises in end-to-end project delivery, right from the design stage to installation and even long-term maintenance after the project is completed. 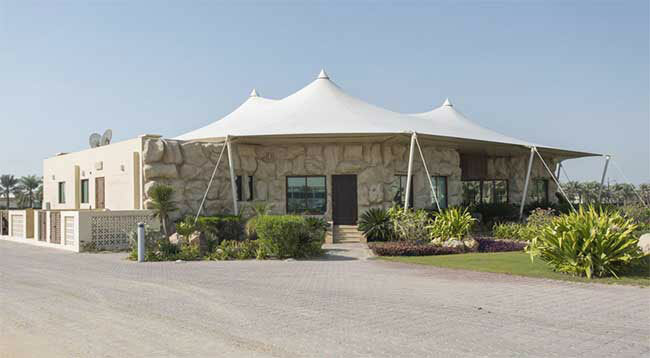 Strict quality control processes are followed and the technical designers work closely with the clients to realise their vision, be it complex large-scale contracting projects or individual villa requirements.